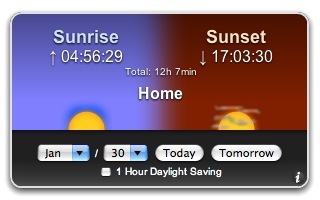 Here are some of the more useful Mac OS X dashboard widgets for converting and calculating various things. Hopefully you’ll find at least two or three that are useful. Click on any of the titles to visit the download page on Apple’s web site. When you need a bit more than a basic calculator but not a full-blown scientific calculator, this is for you. A bit specialist, perhaps, but if you’re an audio engineer it could well save your bacon in the recording studio. Get a puzzling yet cool binary watch on your Mac’s dashboard. Calculate your Body Mass Index with this handy widget. 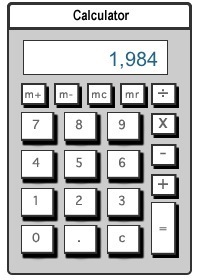 Get nostalgic with this simple Mac calculator. Find out how many days it is until… well… anything you like. 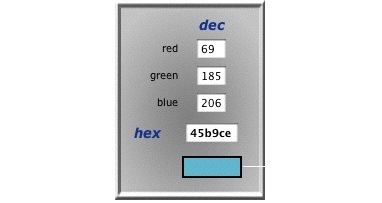 Quickly calculate the hex color code. Very useful for web designers. 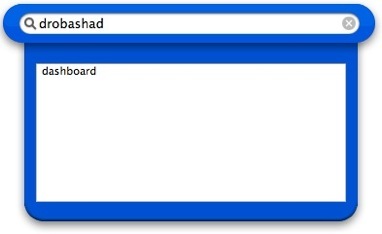 Get the MD5 hash for any string of text you input. 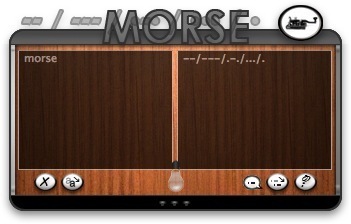 Create morse code from a string of text. Create more secure but potentially memorable passwords based upon a word or phrase you enter. Easily calculate percentages without the brain ache. Find out sunrise and sunset times for any city. An absolute must for avid Twitter users: shorten that long URL so you can share it with others. 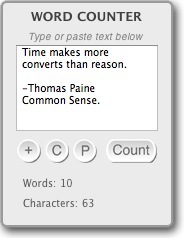 Simply count the number of words in a chunk of text. Unscrambles anagrams – great for Scrabble (not that you’d cheat, of course). You know there’s always some moment when you need to know official (i.e. Unix) time. 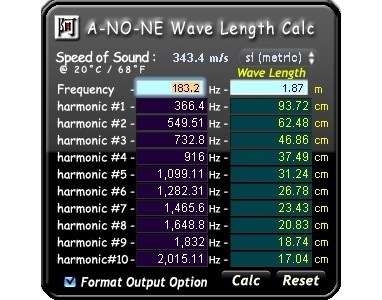 If you have your own favourite calculator/conversion widgets, share in the comments below. 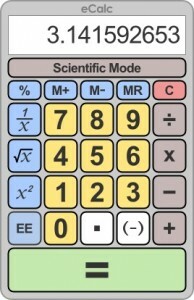 Online scientific calculators are less hassle than carrying around a clumsy electronic calculator.